LOS ANGELES (Reuters) - Los Angeles Olympic bid officials appeared to soften their hardline stance, backing away on Wednesday from a non-negotiable 2024 Summer Games or nothing position. As the International Olympic Committee's Evaluation Commission began a three-day visit to the City of Angels an air of uncertainty was hanging over the bidding process with the IOC considering a proposal that would see the 2024 and 2028 Games awarded on Sept. 13 during a congress in Lima, Peru. Ever since the idea of a joint awarding both Los Angeles and rival Paris, the only other city still in the running, had maintained they were not interested in a 2028 consolation prize. Recently Los Angeles has praised the merits of the joint award proposal and mayor Eric Garcetti told Reuters on Wednesday getting any Olympics should be considered a victory. "An Olympic win is an Olympic win," said Garcetti. 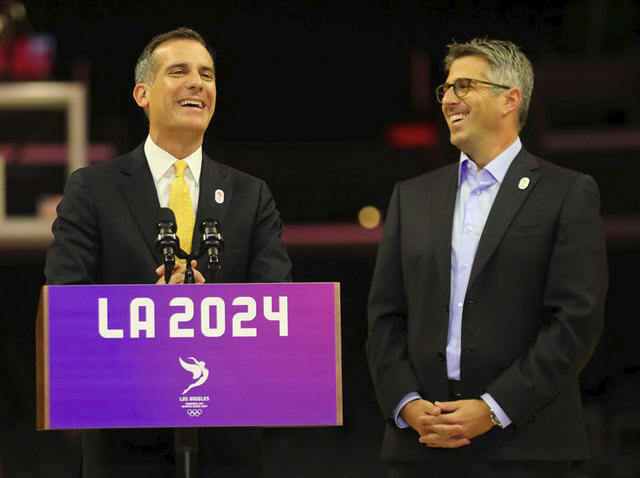 Garcetti's comment comes six days after LA2024 bid chief Casey Wasserman told reporters in London that an unprecedented joint awarding of back-to-back Summer Games would be "the right idea" for the Olympic movement. Wasserman was again applauding the IOC's thinking on Wednesday but without conceding anything to Paris. "There has obviously be a lot of discussion recently about this 2024-28 question and frankly I applaud the IOC's thinking, it's the right thinking at the right time," Wasserman told reporters. "But this week is our opportunity to focus on core question, the question we set out to answer in September 2015 -- why is LA2024 the right city at this important time for the Olympic movement? 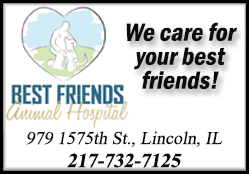 "Today was the first part of our answer. "We have the strongest foundations of any Olympic bid in history." At a time when cities are no longer lining up to bid for Olympic Games because of skyrocketing costs, Los Angeles says it's offering a cost-conscious, low-risk plans that relies on existing world-class sporting venues like the Memorial Coliseum that was the center piece of the 1932 Olympics and used again for the 1984 Summer Games. The Evaluation Commission, headed up by Swiss Patrick Baumann, distanced itself from the debate, pointing out its job was to grade the 2024 bids and nothing more. "This Evaluation Commission is for 2024" said Baumann. "Now of course there discussions going on for (20)24-28 at the executive board of the IOC. "Also having two great cities bidding for 2024 we can see if this creates opportunities and what those opportunities are." The working group is due to report to the IOC at its executive board meeting in Lausanne in July.